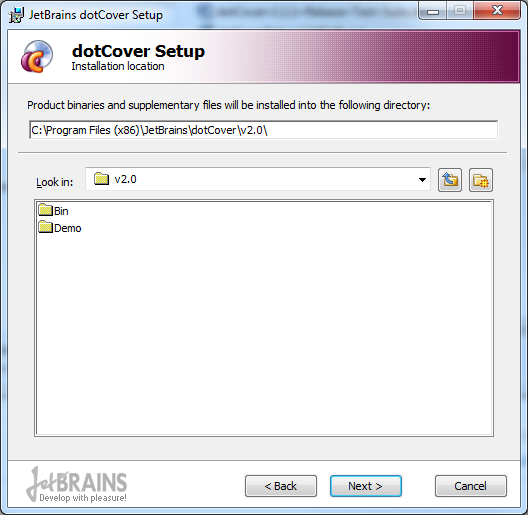 Would it be possible to change the install path on dotCover? It would be great if you could point me to a section in the dotCover documentation that provides more information on the install. Unfortunately, there is no documentation about dotCover install, but surely you can change the install path during it.